Today is “divorce day” – statistically the day with the most divorces in the year. But how do you know when it’s time to end your marriage? We asked psychologist Hélene Fermont for her advice. Marriages can be difficult and it’s hard to know when you are just going through a rough patch, and when it might be time to call in quits. 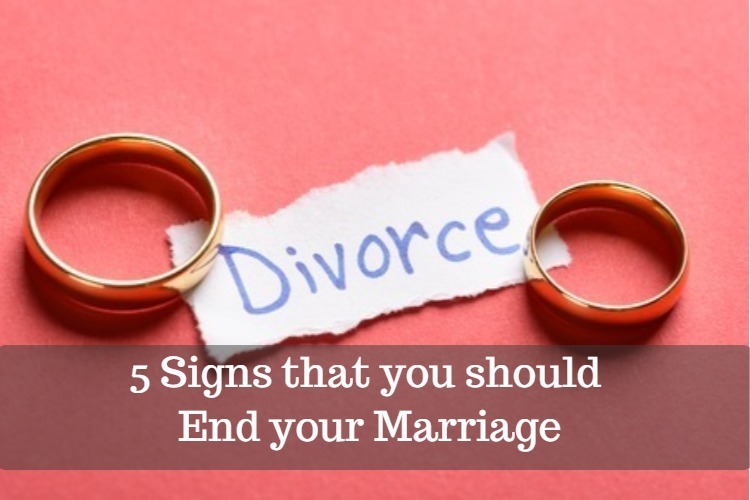 Hélene Fermont, psychologist and novelist, says that only you can decide when the relationship or marriage has come to an end, but has listed some warning signs that signal it might be time to move on. If there is no respect for the other person in a marriage, it is only a matter of time before it crumbles and fails. If you’re finding that your partner no longer listens to what you say or seems to care about your opinion – it’s a huge warning sign. This also works the other way – and if you just don’t seem to respect your partner the way you used to, it might be time to step away from your relationship. Everybody argues. It’s normal to bicker and quarrel when you’re married to someone. What’s not normal is when it becomes a regular part of everyday life. If you’re arguing at home, when you’re shopping, in front of friends and family – it’s not a good sign. Arguments should not be an everyday part of your life. Abuse is not ever permitted in a marriage. Period. If you’re being abused – either physically or emotionally – it’s time to get out of the relationship ASAP for your own safety and wellbeing. You cannot have a relationship with someone who is abusing you. Financial security should not be the main reason you are still with someone. In an ideal situation, each partner would have their own bank account and be contributing towards the bills – so it’s an equal partnership. However – this is not always the case. If your partner is your only source of income it can be scary to leave them. But regaining your independence is the first step towards finding happiness. All relationships have their ups and downs, but if you find that you’re fundamentally unhappy in your marriage and can’t see it getting any better, it could be a sign that you should leave. Trust your intuition and feelings. Ultimately, the only person who can decide that’s time to leave your marriage is you.